Editor’s Note: This blog post originally ran in March 2016. 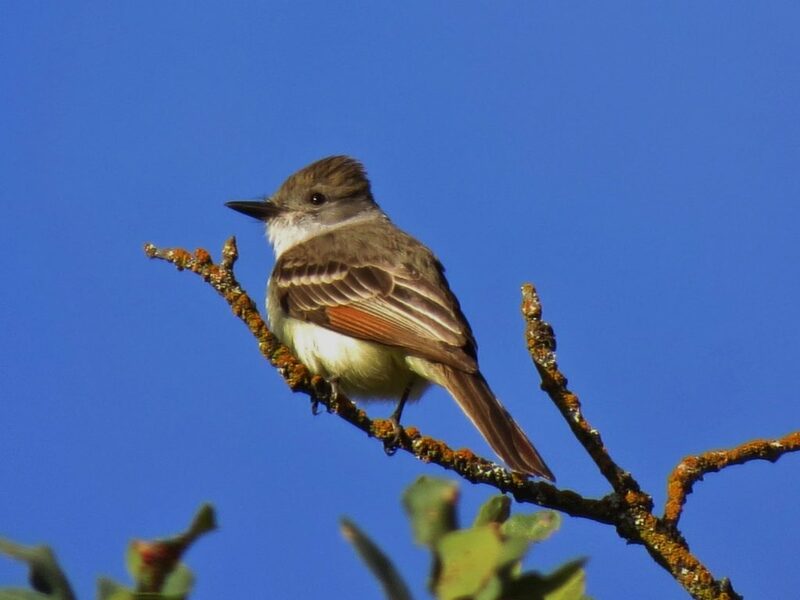 We’re rerunning it now to remind folks of the special quality of this birding hotspot and to allow those interested time to register for our Birdathon 2019 trip to Mitchell Canyon. You can learn more about the trip here. The canyon is a delightful place to bird year-round, but becomes spectacular from late April to early May. This is when migrant warblers, flycatchers, and others make brief visits on the way to their summer breeding grounds. And the canyon’s resident breeders show up and make themselves known with their songs. While you’re there, don’t spend all your time looking up into the canopy. 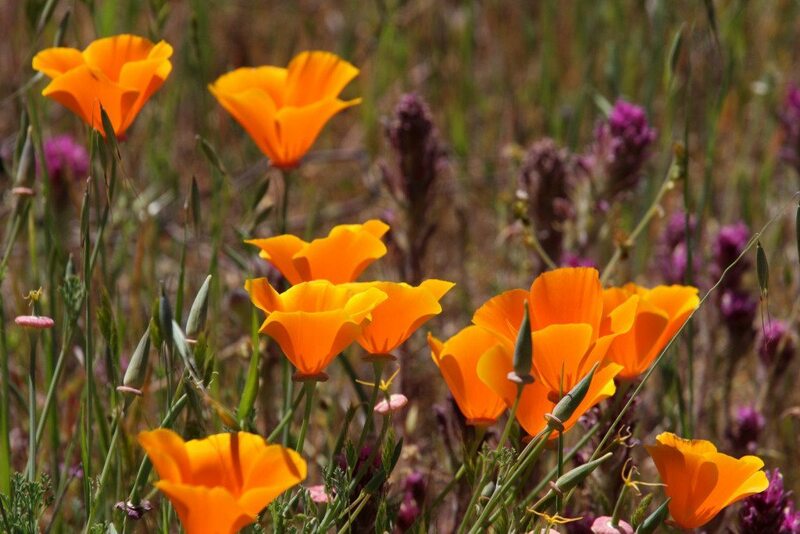 Be sure to enjoy the plethora of spring-blooming wildflowers alongside the trail. The canyon is one of the best places to see the Mt. Diablo globe lily (Calochortus pulchellus Benth.) among many other wildflowers. Because of the canyon’s steep sides and deep shade, the area provides several different habitat types. 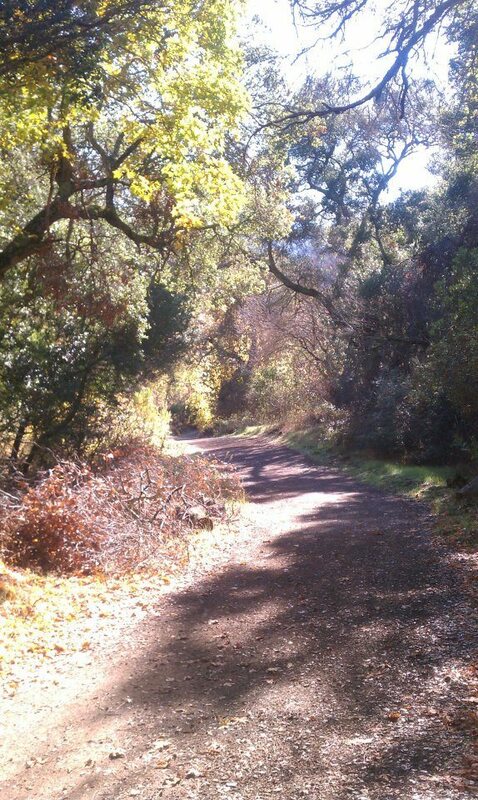 Pine-oak woodland, riparian, grassland, chaparral, and sage scrub are all accessible in a relatively short walk. All northside trails into the park eventually lead to Mitchell Canyon (see the park map listed below). 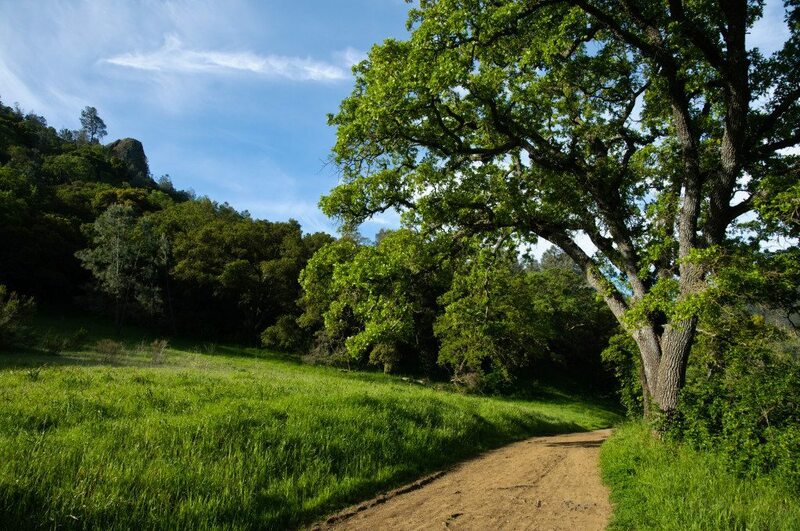 From the Clayton entrance, Mitchell Canyon Road follows Mitchell Creek and runs moderately uphill for about two miles through oak woodland and riparian habitat. It then breaks out of the trees and becomes a steep climb through chaparral and scrub, eventually emerging onto Summit Road in the main part of the park after several strenuous miles. If you’re out for a morning bird walk, the beginning of the steep portion is a good place to turn around. Of course, if you want to hike to the 3,800 foot Mt. Diablo summit, you’re welcome to do it. A more moderate spring bird walk would start in the Mitchell Canyon visitor center parking lot. Begin by birding in the oaks around the parking area for oak breeders like White-breasted Nuthatch, and “parking lot” birds like quail and turkey. Stop in the visitor center if it’s open (quirky hours, but usually open on weekends). Walk through the native plant garden, look up at the snags for cavity-nesters like Acorn Woodpecker and European Starling, and pick up the trail guide to the numbered signposts. Then head gently uphill on Mitchell Canyon Road. In the spring, watch the shrubs and the canopy for warblers, empids, vireos, et al. As you continue walking up the creek, keep an eye on tall snags for spring-migrant Western Wood-Pewee and Olive-sided Flycatcher. The creek bottom is good for Lazuli Bunting and Ash-throated Flycatcher, which are both summer breeders. After about a half-mile, you’ll climb a short, steep grade, which is the remnant of a dam. The pond behind the dam once fed a swimming pool at the visitor center when the parcel was a privately owned picnic area. The dam was decommissioned in the 1970s. 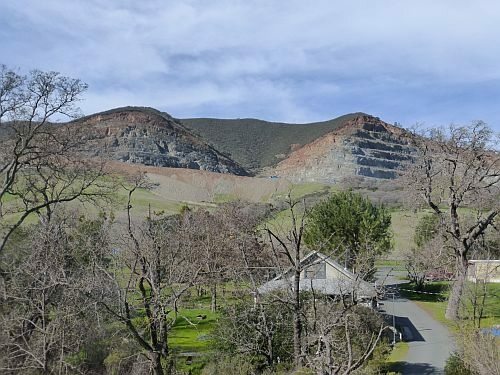 Recently, Mount Diablo Interpretive Association has refurbished the area and planted native shrubs. It will be interesting to see how the birds respond to this change as the area matures. A little farther along, the habitat becomes riparian, with willow thickets, cottonwoods, and blackberry. Orange-crowned Warblers nest in the willows. Black-headed Grosbeaks seem to like this area, perching high to sing when they come to breed in the spring. The chaparral-covered canyon walls are close enough here so that you should be able to hear, and perhaps see, California Thrasher, Wrentit, and Blue-gray Gnatcatcher. Continue up the trail to signpost 10. This is where the trail begins to climb a little more steeply. There is a picnic table in the shade about a quarter mile beyond this point. The stretch between signpost 10 and the picnic table seems to be especially good for summer-breeding Cassin’s Vireo, Warbling Vireo, and Lazuli Bunting. Purple Finch are often found here as well. Assuming you turn around here, you may decide to take an alternate route back to the parking lot: Turn up Red Road, which leads into White Canyon. If you continue past the Globe Lily Trail intersection and continue up Red Road a half mile or so, you’ll find yourself in some nice chaparral habitat. This is one of the spots where Calliope Hummingbirds are seen during spring migration in April and May. Return the way you came and then turn left onto the Globe Lily Trail. This trail runs along the canyon wall parallel to Mitchell Canyon Road and eventually rejoins it near the parking lot. It provides nice looks into the canopy and across the canyon. Prior to the formation of the Save Mt. Diablo (SMD) organization in 1971, the state park consisted only of the peak. The surrounding lowlands were all private ranchlands or recreation facilities. Mitchell Canyon was no exception. SMD’s efforts made Mitchell Canyon, nearby Donner Canyon, and adjacent areas part of the park in the mid-1970s. The only remaining private holding near Mitchell Canyon is the CEMEX diabase rock quarry on adjacent Mt. Zion, which has been in business since 1947 and shows no sign of slowing down. Over the years, there was some gold and copper mining in the area, which never amounted to much, although mercury was mined in the area above Mitchell Canyon until the 1950s. Mt. 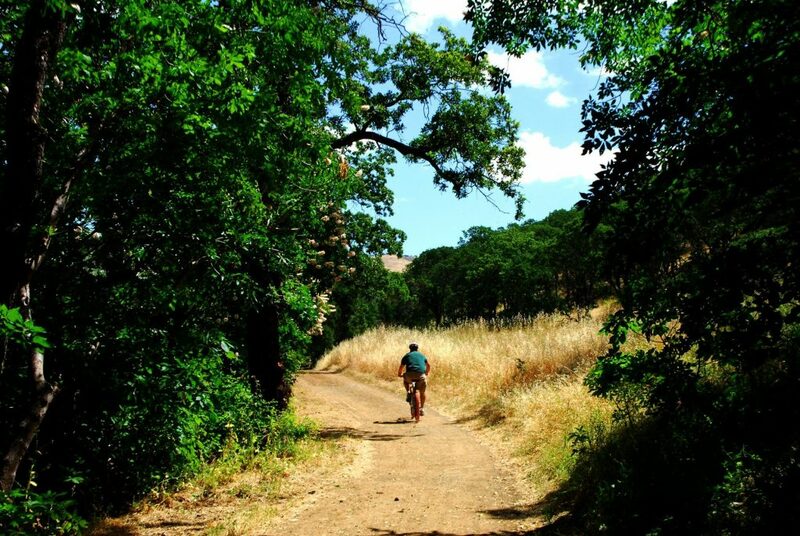 Diablo State Park and the many adjacent open spaces—variously run by several cities and the East Bay Regional Park District—have created a huge expanse of publicly accessible land. With SMD as the focus, many agencies and individuals have come together to accomplish what seems like an almost miraculous feat of conservation. According to the SMD website, their efforts have set aside more than 110,000 acres (172 sq. mi.) from the original 6,788 acre state park. 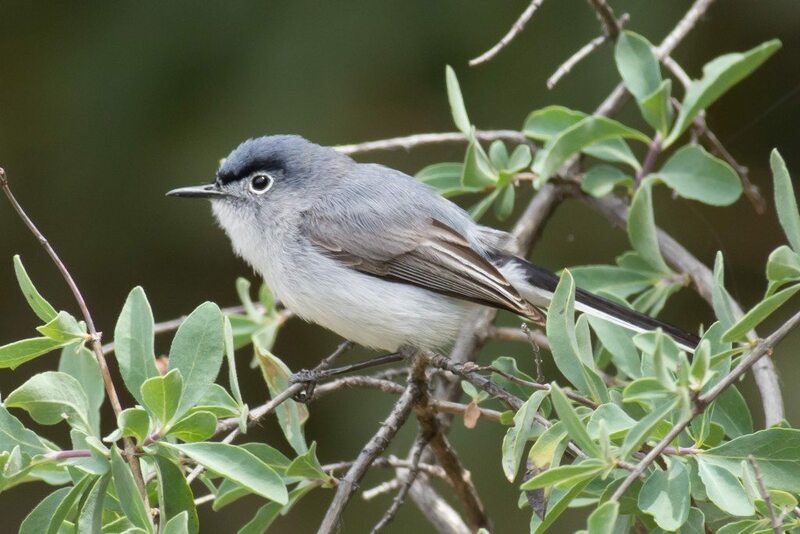 NOTE: Golden Gate Audubon will be leading a Birdathon fundraising trip to Mitchell Canyon on Sunday, April 28, 2019. See our Birdathon trips web page for details on this and all our other Birdathon experiences. Hours/Fees: 8:00 a.m.–sunset. Parking fee: $6 regular, $5 senior. Entrance station is the old-time fee envelope type, so bring exact change or a check, and a pen. Dogs: Nope. Not even on a leash. 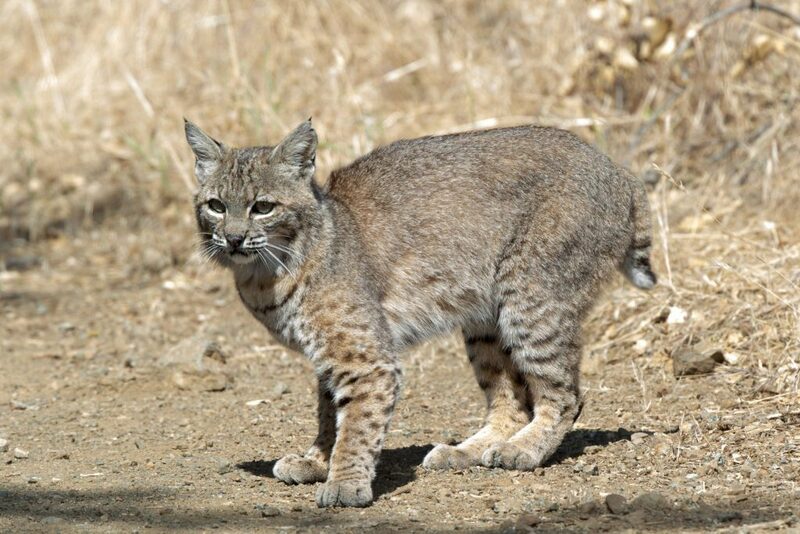 Habitat: Mixed grassland, riparian, pine-oak woodland, chaparral, scrub. 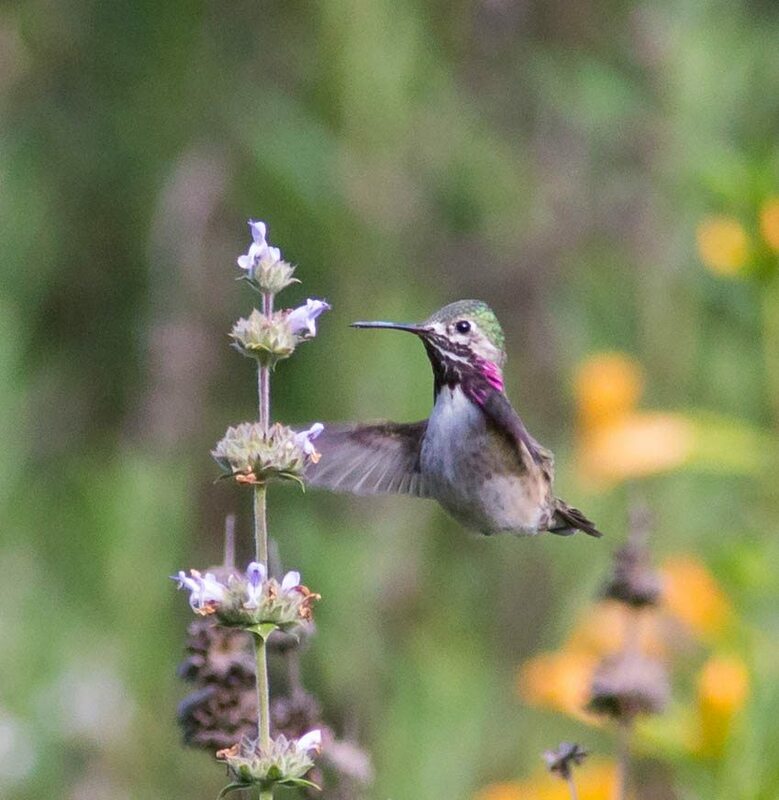 Key Birds: Rather than list bird species here, we suggest you click on the eBird bar chart link or view this PDF printout of the eBird chart through early 2016. Note especially the seasonality for some of the specialty migrants, especially the warblers and flycatchers. Access: All the trails in the area are dirt and most except for Mitchell Canyon Road are single track. Many are quite steep. Mitchell Canyon Road is the easiest walking. It is wide and generally not too steep. However, it can be very muddy in spots in the spring. It is heavily used by hikers, mountain bikers, and equestrians, although our experience is that intermodal conflicts are rare. We don’t consider this trail suitable for the mobility-impaired. The Globe Lily Trail mentioned above is single track and the footing can be somewhat tricky. Getting There: No easy public transit. 10 miles by car from Walnut Creek via Ygnacio Valley Road and Clayton Road. Services: Water, restrooms, picnic tables at the visitor center. Other Nearby Services: Food, gas, etc. is available in many forms in the various strip malls along Ygnacio Valley Road and Clayton Road. If you want something a little less suburban, try the old town center just off Clayton Road a half-mile east of the Mitchell Canyon Road intersection. Charming park, several decent restaurants, and a very good convenience store. Park Map: The best map of the park and surrounding open space is published by the Mt. Diablo Interpretive Association and is available on their website for $6.50. Waterproof, large scale, and best of all, it has detailed trail mileages. Indispensable for hiking in the park and surrounding areas. Save Mt. Diablo also publishes a good trail map with mileages, which is available as a print version or a free download on their website.